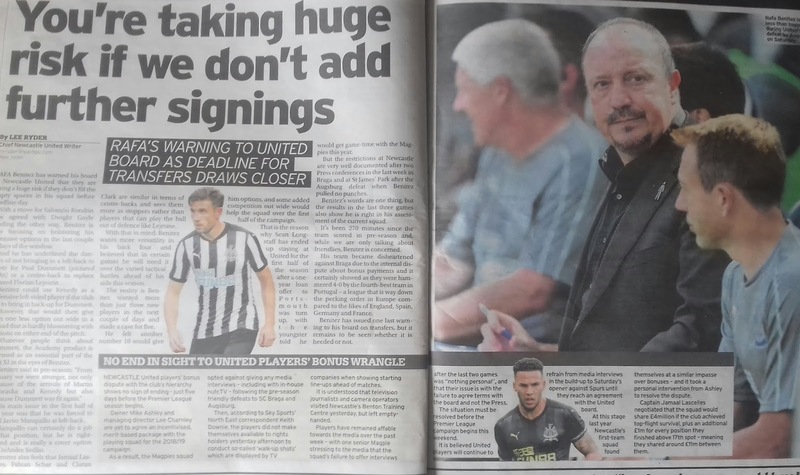 the geordie times online (newcastle united archive fanzine): RAFA'S STARK WARNIN' TO 'THE FAT CONTROLLER'! With just one day left of the transfor window and with so caalled lesser clubs like Bournemoooth and Bornleee breakin their record transfor fees, NUFC just plod alang hopin everything will torn oot fine in the lang run! 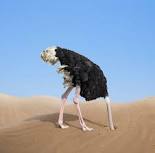 Wor absent owner iz like an ostrich with its heed in the sand!